WE WILL ACT AS PRIMARY KEY HOLDER RESPONDING TO SECURITY ALARM AND CCTV ACTIVATIONS; OVERCOMING THE INCONVENIENCE AND POTENTIAL RISK THAT YOU’RE EMPLOYEES MAY FACE. We can remove the risk to your employees by opening and closing your premises on your behalf. 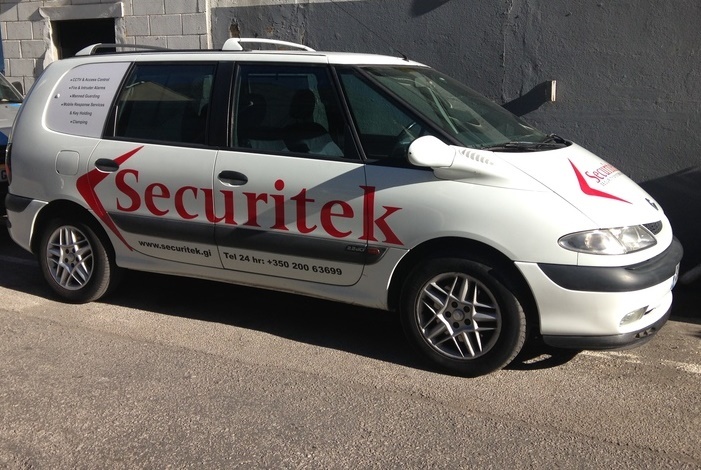 GPS tracking systems – ensure your keys are monitored with our vehicles 24/7. We are proud of the calibre of our mobile response officers, who are thoroughly vetted and trained in security and first aid. It takes initiative, integrity and fortitude to excel in this role and to live up to the trust our customers place in us. Our teams have the experience and capability to handle the most volatile and sensitive situations.